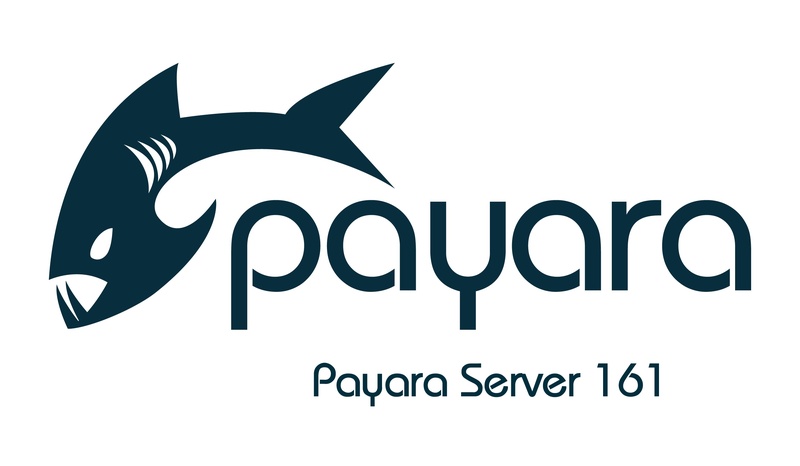 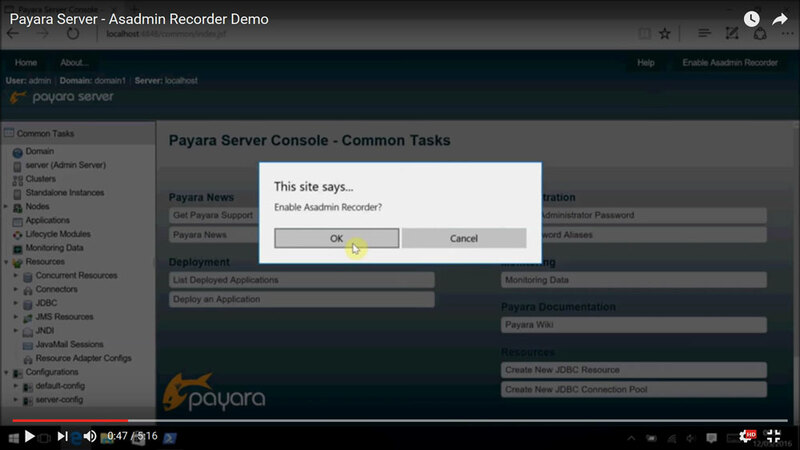 One of the most exciting new features in the Payara Server 162 release is the Asadmin Recorder - a tool especially useful for the Operations Teams! 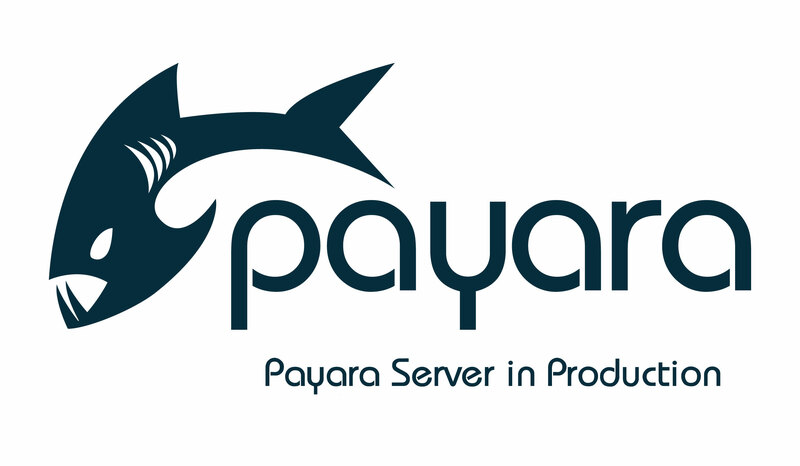 After you've got familiar with administering Payara Server, having configured your domain and deployed your applications, you might find it useful to get information on features supporting maintenance of your domain in the longer term. 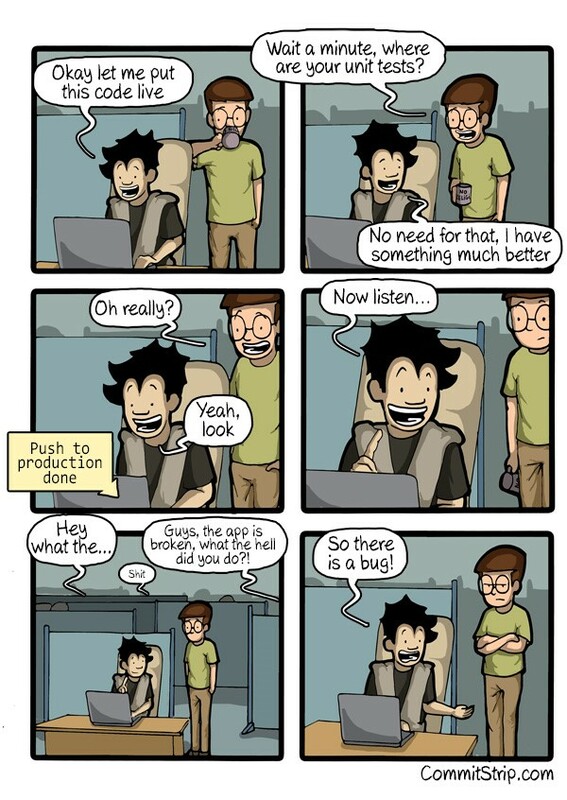 Of course, as responsible developers, we all thoroughly test our code and therefore our applications never need troubleshooting; it's everyone else's code that goes wrong.